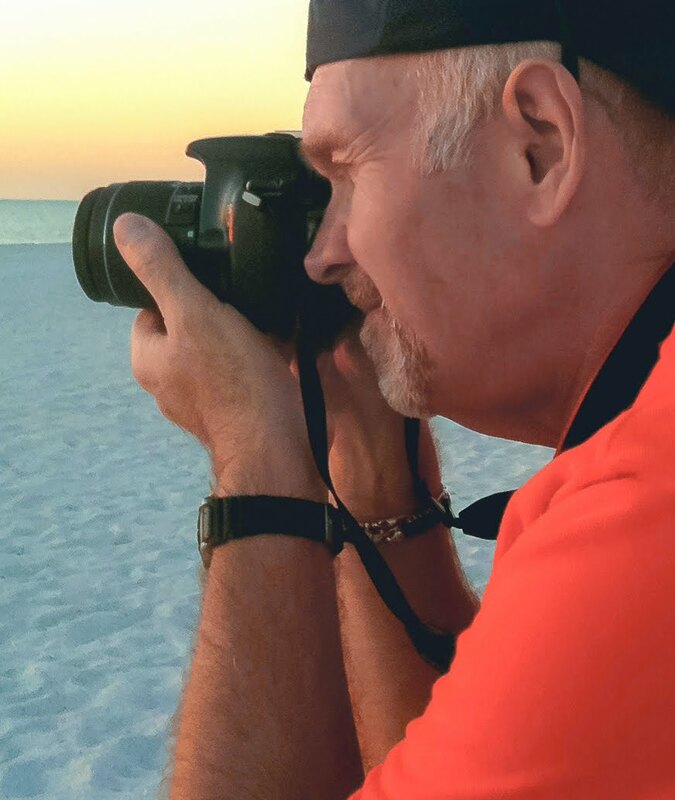 Robert is a self-taught, award winning, published photographer whose passion for photography began in high school after he received his first camera as a Christmas gift. He enjoys landscape, outdoor, and sports photography, and likes to share images captured through his lens with family, friends, and through social media. Robert has won numerous photography awards at the State Fair of Texas, and his work will be featured in a hardbound coffee table book sold throughout the Dallas Arts District.